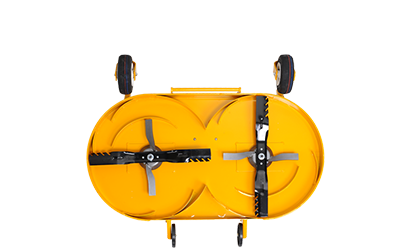 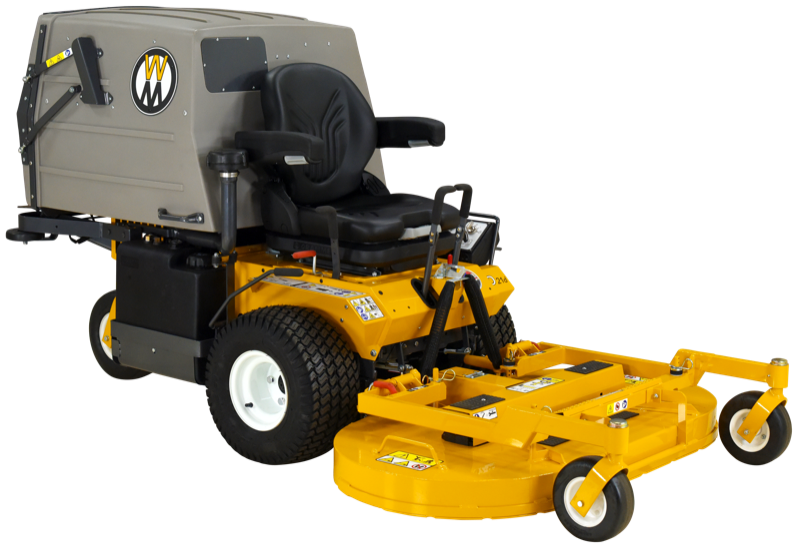 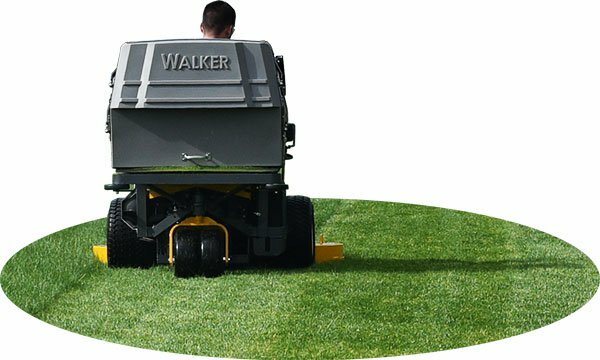 The Walker is fast and efficient, saving you time and money on the job. 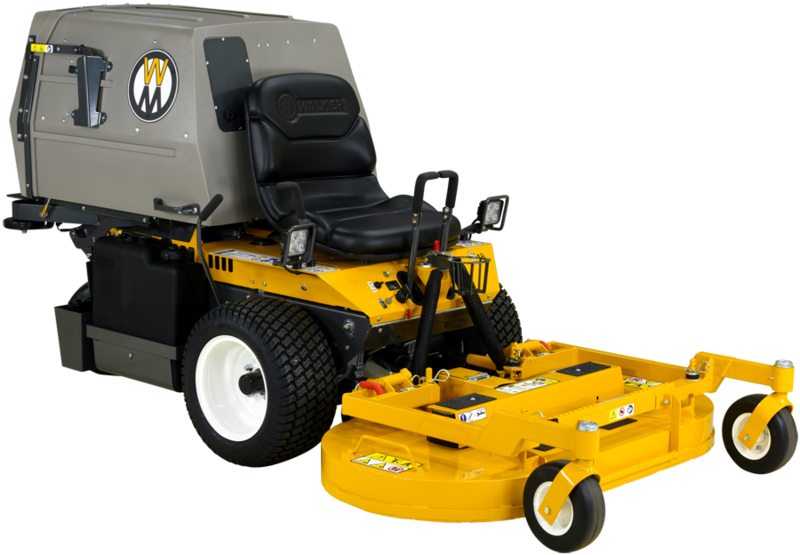 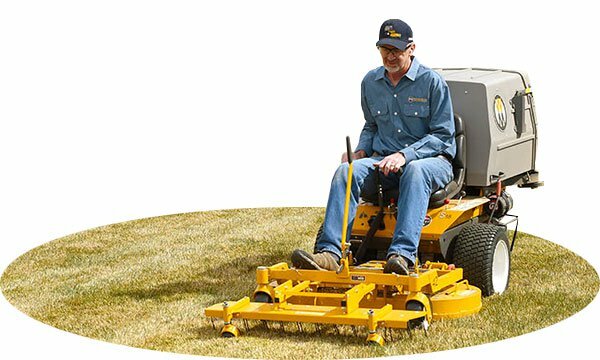 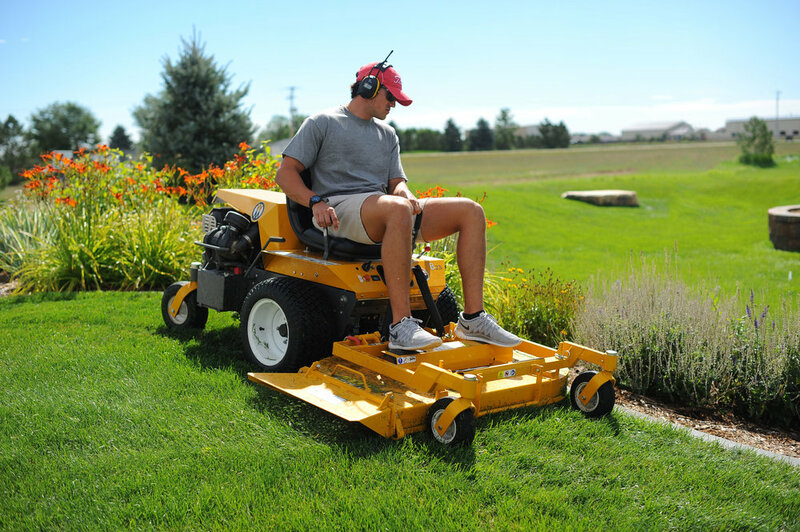 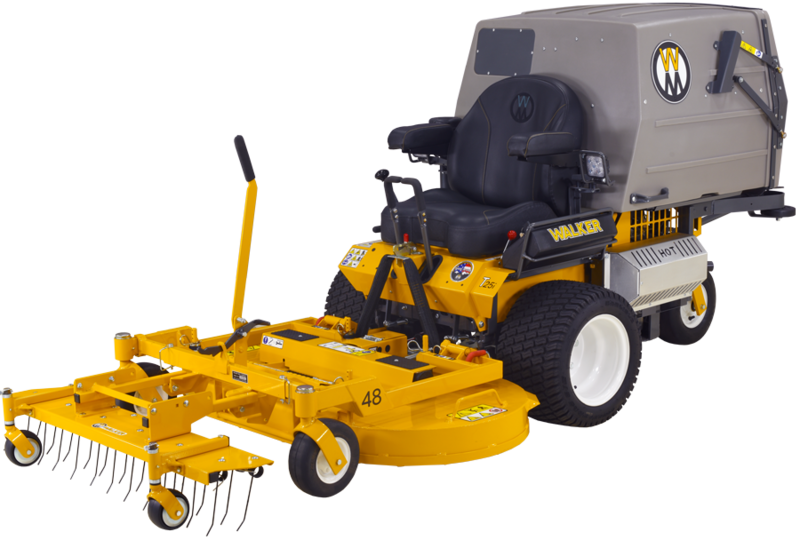 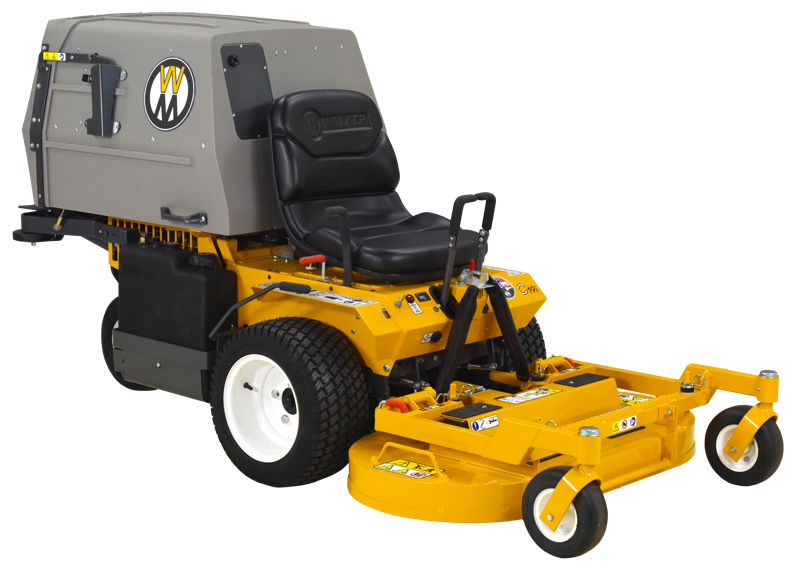 From the very beginning, The Walker was designed to cut grass beautifully. 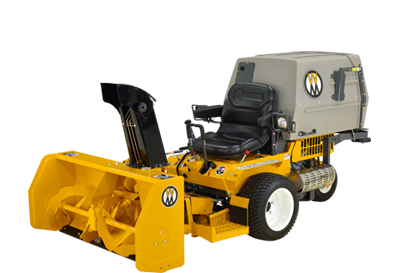 With a wide variety of attachments, the Walker can help in any season.